A solid patio cover is an integrated part of outdoor living. There are several benefits of the solid patio cover which includes leaving your furniture outside, saving energy, installing skylights. 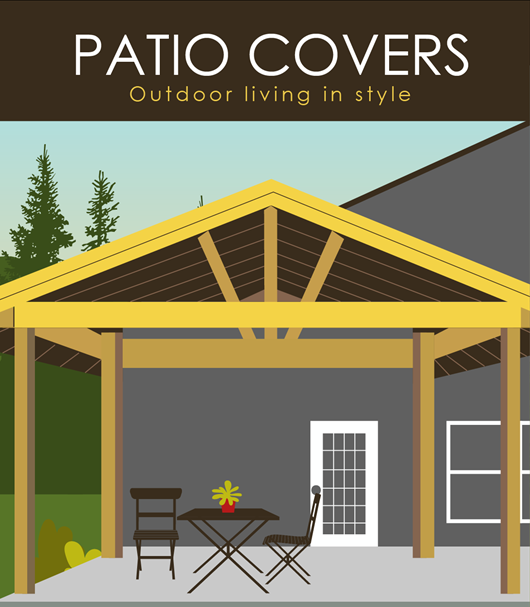 Find out in this infographic why solid patio cover is important for you and the materials used for making your outdoor living stylish.